Where: Hensley Lake in Raymond, CA – Buck Ridge Recreation Area. Carpooling is highly encouraged! *Hensley Lake is requiring all vehicles to pay the $5 day use fee. Before entering the the Buck Ridge Gate please fill out the day use form and use the envelope to deposit your fee. Hensley Lake's Buck Ridge Trail has everything a rider and runner could want! Soaring single track, competitive turns and rock gardens, hills to make you cry and hills to make you fly! No headphones while riding. No pets on the trail. No refunds or rollovers, bib transfers allowed. Packet Pickup- Saturday, February 2nd, from 1-5pm at Fleet Feet Sports Fresno 9447 N Fort Washington Suite 106 Fresno, Ca 93730. 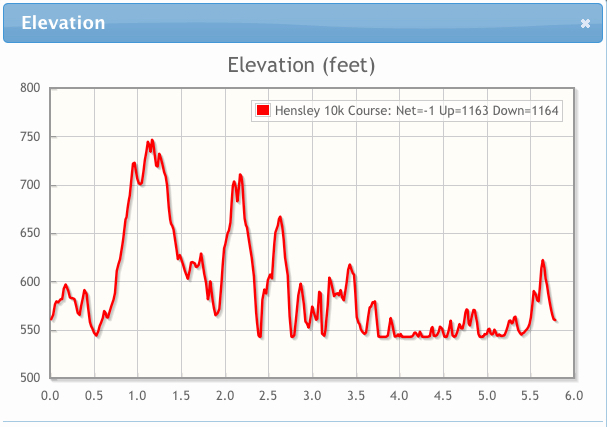 Just under 1200' of elevation gain!